Pack your bags because this year’s Service Design Global Conference (SDGC) is headed to Canada! 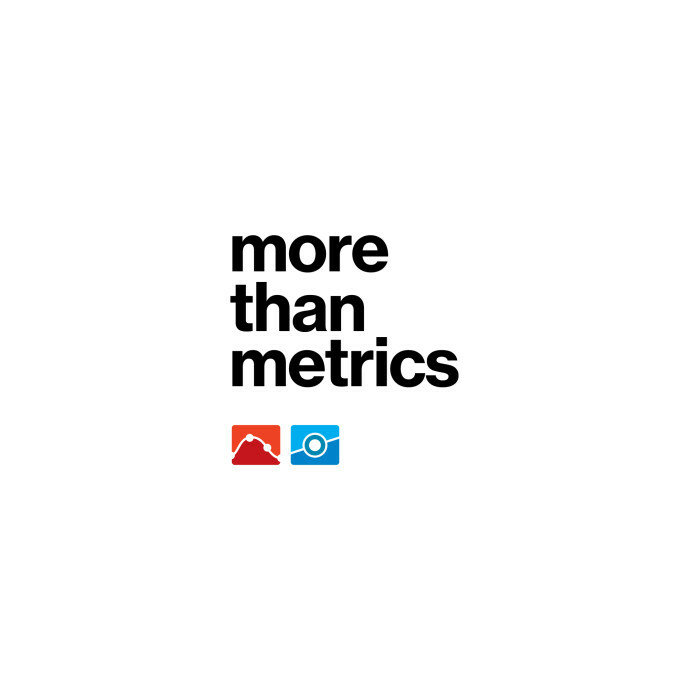 Taking place in Toronto from October 10 – 11 (with the exclusive SDN Members Event occurring October 9), our conference will once again bring the best of the best together to celebrate all that is new and noteworthy within the practice of service design. Tickets to SDGC19 are now available. Click here to take a look at our our ticket prices. Service design strives to be a change agent working toward a better world, raising the profile and application of design to the betterment of people, business, government, and the environment. Service designers are both facilitators and disruptors, connectors and creative strategists. We build bridges between organizations and their customers, between government and its people, between disciplines, between silos, between each other. 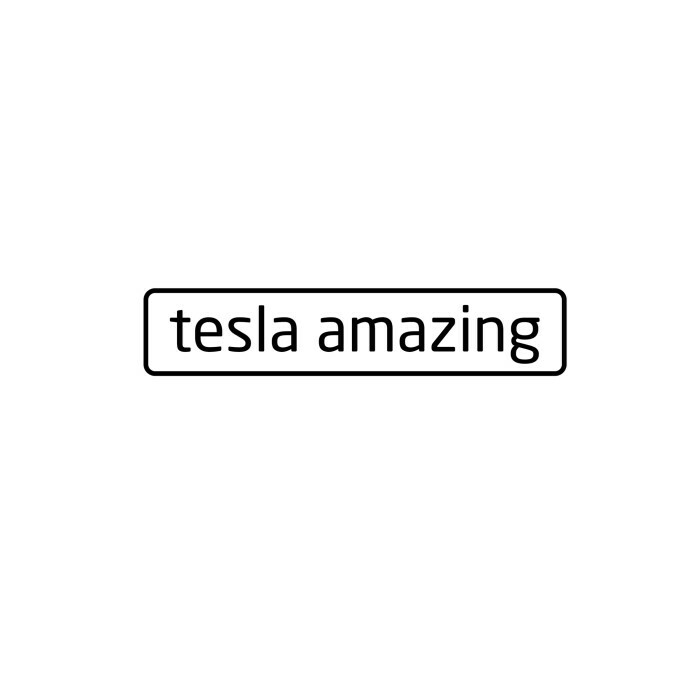 We believe service design has the power and potential to do much more. As technology continues to pervade our experiences and integrate into our existence, as we question the ethics and inclusivity in the services that shape our lives, as we realize the need to come together in our organizations, communities, and politics, service design stands ready to help build the bridges necessary to design a world that reflects the nature of the practice it is built upon: human-centered, co-creative, and value-driven. 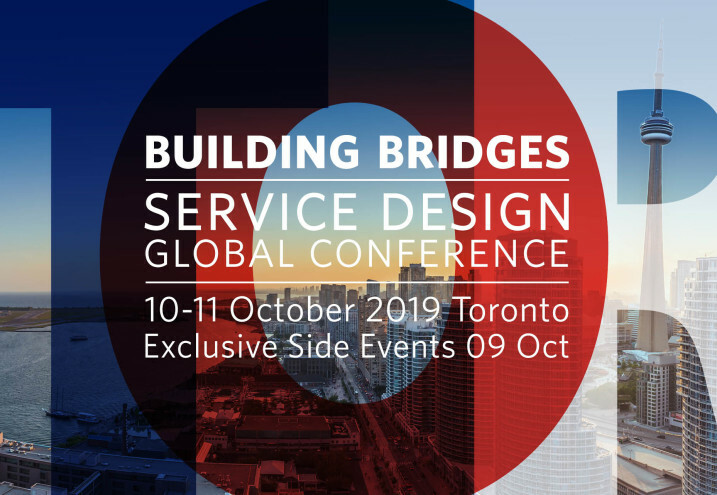 In the 12th edition of the Service Design Global Conference, we will continue to feature a broad mix of service design topics and tools, while also seeking to explore how service design builds bridges to design and deliver a smarter, happier future—for everyone. Don't be lazy and grab your SDGC19 Tickets right now! 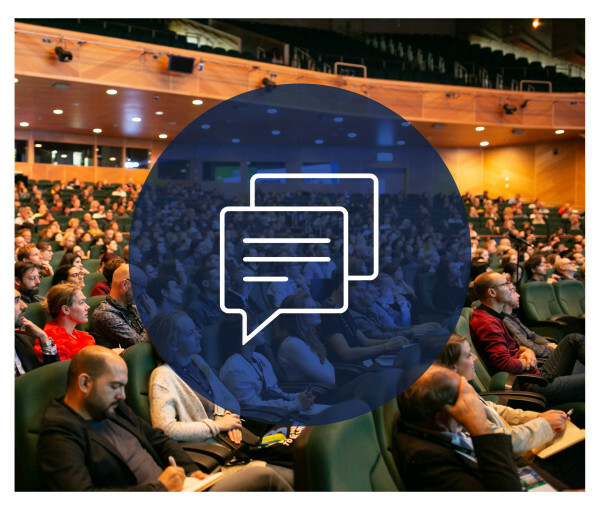 Would you like to be a partner of the biggest and most important service design conference of the year? This is your chance! 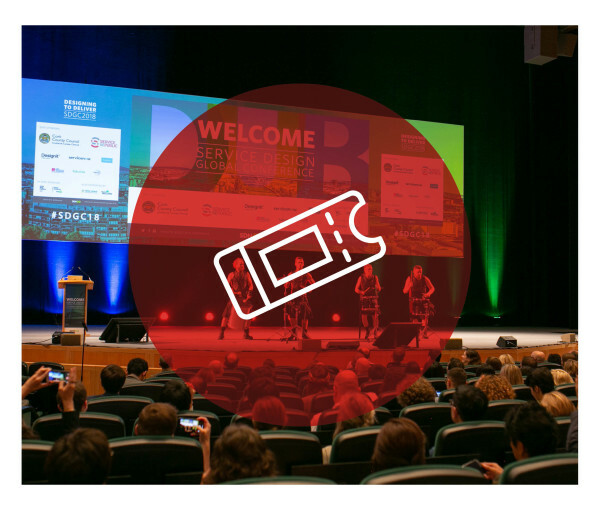 Check out our compelling sponsorship packages for SDGC19 that will provide your company with loads of positive publicity. 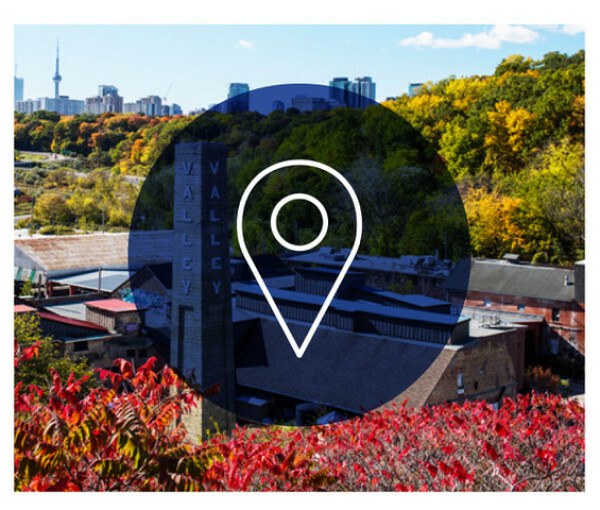 Join the open-minded and creative service design community at our inspiring conference venue: The Evergreen Brick Works. Sign up and stay updated as details unfold.